The Illinois State Board of Education annually releases a report card that shows how each school, district, and the state is performing on a wide range of educational goals. The Illinois Report Card has two main components: the At-a-Glance Report that provides important information about each school or district in a one-page, printable format; and the online report card that delivers in-depth information with explanations of each indicator available. Families, researchers, policy makers, and community members can use the site to find school data, including academic performance, school environment, educators, students, and highlights provided by principals. 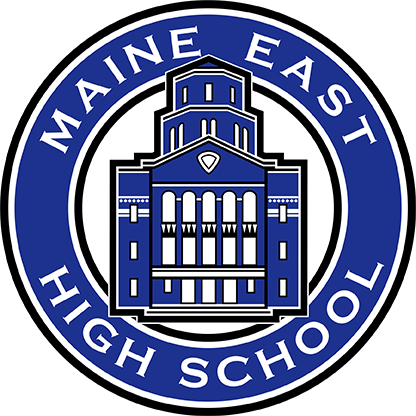 The current ISBE report card for Maine East may be found here.